HP has decided UK consumers don't want Linux-based netbooks. Actually, it appears to believe business buyers don't want the open-source OS either. It emerged today that the company will not now be bringing its Mini 1000 netbook to the UK - at least not with Linux on board. Nor will it release the more business-oriented Mini 2140 with Linux. 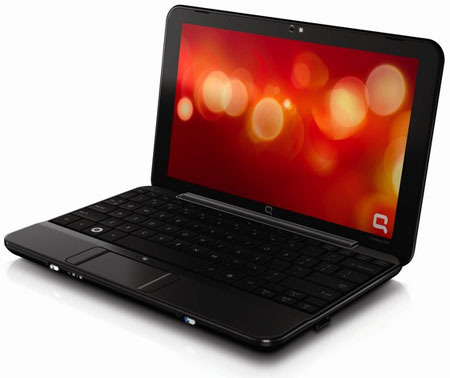 HP already offers the Mini 1000 Vivienne Tam Edition, along with the Compaq 700, which is the Mini 1000 rebadged with the alternative brandname. The various versions of the 700 and the Vivienne Tam 1000 all come with Windows XP pre-loaded. The Intel Atom-equipped Mini 2140 - successor to the VIA C7-M based 2133, which was released in May 2008 - is listed by HP as coming with a choice of operating systems: Windows XP or Windows Vista. HP UK still sells the old 2133, and continues to offer the machine with either XP or SuSE Linux. But with the release of the better-specced 2140, it's unclear how long the 2133 will remain on sale. HP's US customers can buy both the 2140 and the Mini 1000 with Linux, either HP's "Mobile Internet Experience" OS - a Ubuntu derivative - or SuSE.